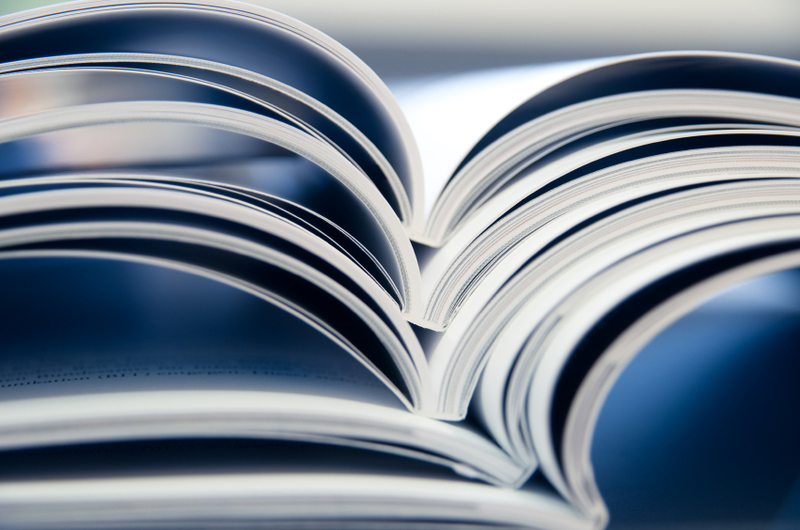 BSEM has also published a number of comprehensive health reports and a respected textbook. 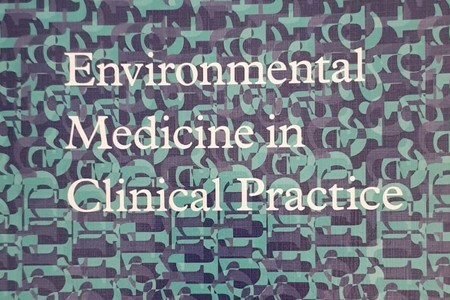 An important book, central to the practice of medicine in the 21st century. 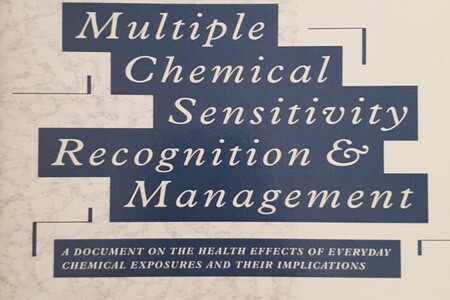 Production and use of synthetic chemicals have accelerated in the last 50 years. Relatively few have been tested for toxicity to humankind. More waste is being produced and landfill sites are being used up. 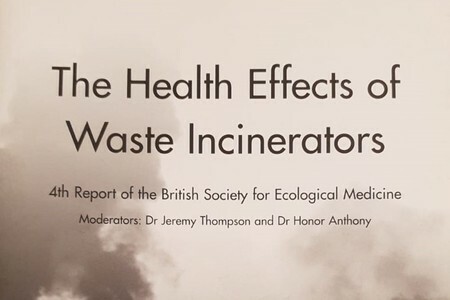 This report examines the literature concerning the health effects of incinerators.